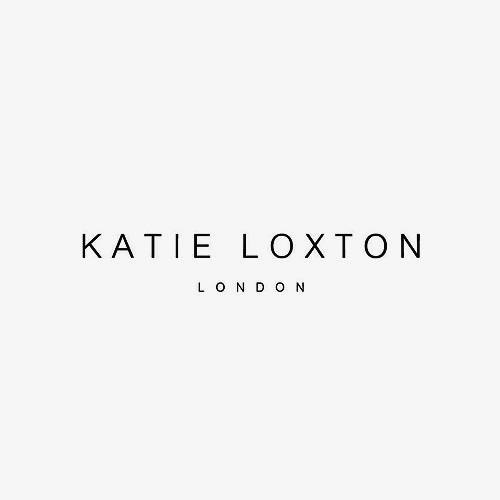 Katie Loxton is a UK designer known for her effortlessly feminine style. With a characteristically soft colour palette and a fondness for playful engravings and embellishments, Katie Loxton creates beautiful gifts and accessories for the women in your life. For a selection of accessories handpicked by expert boutique owners, explore Katie Loxton on Trouva.